Visiting these waterfalls brings the opportunity to view some of the most spectacular sights on earth. There are few natural wonders that are filled with such awe inspiring beauty;capturing what’s best about being alive on this magnificent place we call earth. The water spilling over the edge of a cliff or cascading over rocks never fails to impress you. TOURISTS get attracted towards waterfalls because of its stunning and breath-taking beauty. There are amazing waterfalls around the globe.Listed below are the world’s biggest and best waterfalls in terms of height, volume or sheer beauty. 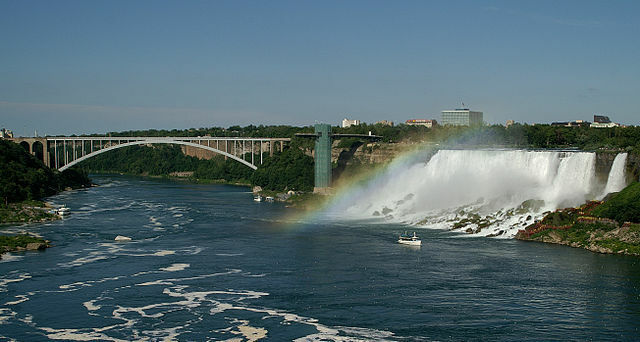 NIAGARA FALLS: It is situated in Ontario, Canada and New York, USA. It is the world best waterfall. It is certainly not the tallest. 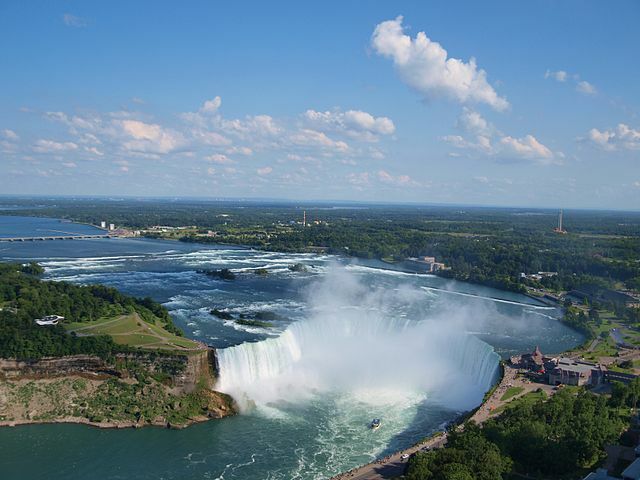 This connects Lake Erie and Lake Ontario, this three-part waterfall attracts around 12 million visitors every year. 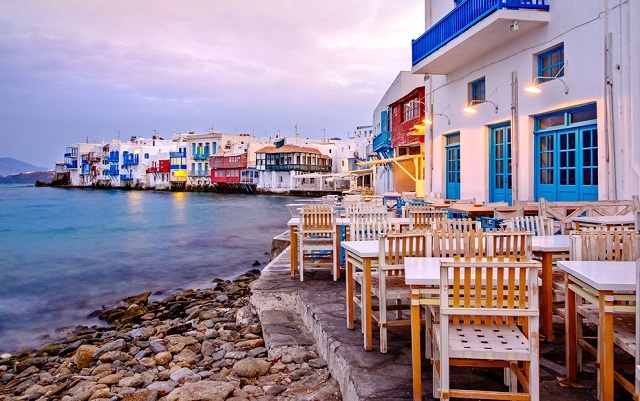 You can rather go by boat, helicopter or by foot. Tourists visiting these places wonder from which side is a better view. There are several waterfalls on the U.S. side, which means it is easier to see them from the Canadian side.The massive falls from the Canadian side is more spectacular. The path from which visitors view the waterfalls from the Canadian side is paved, making it easier to navigate for those with strollers, wheelchairs or other mobility issue.It’s a wide sidewalk with plenty of space, where everyone can enjoy the falls without many efforts. If you want to experience Niagara Falls from as many angles as possible from one country, then visit from the United States side. One of the main highlight in the United States that isn’t found in Canada is the observation tour, which peeks out over top of the falls. 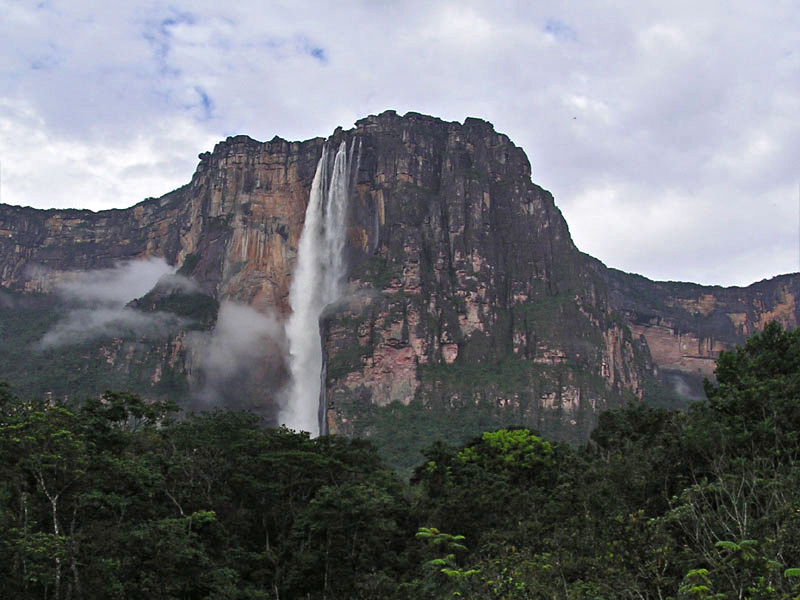 ANGEL FALLS is located in Venezuela’s Canaima nation. It is the world highest uninterrupted waterfall, it is so high that the water actually atomises due to the storm winds in the area and simply disappears in a fine mist before it even reaches the ground. 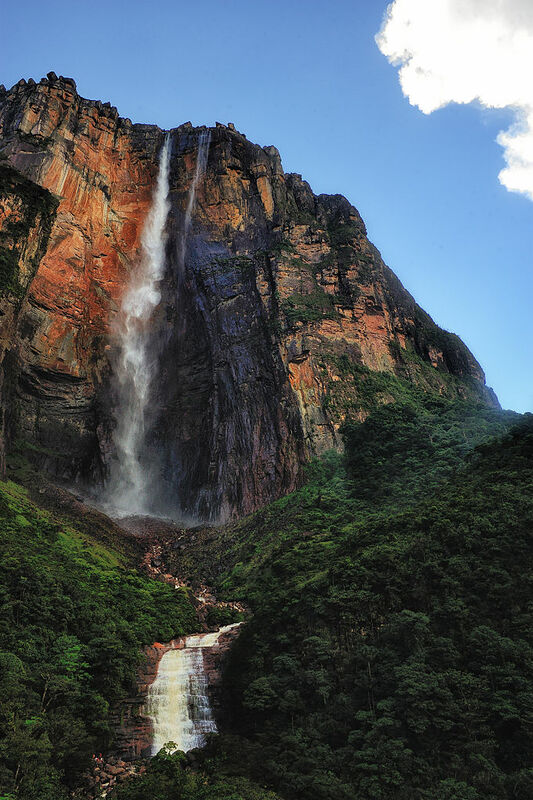 Accessing Angel falls requires a bit of a trek, so it’s a site made for adventures. GULLFOSS means GOLDEN FALLS and is one of Iceland’s most beautiful and unique waterfalls. Gullfoss is a Magnificent 32 mts high double water fall on the white River (Hvita). It is one of the most popular tourist attractions in Iceland. Because of the regular rains and glacial runoff, especially in summer,makes it the largest volume falls in Europe. VINNUFO SSEN is the tallest waterfall in Europe and sixth tallest in the world. This waterfall is situated in Norway. The waterfalls are part of the river Vinnu. It is a modest waterfall. 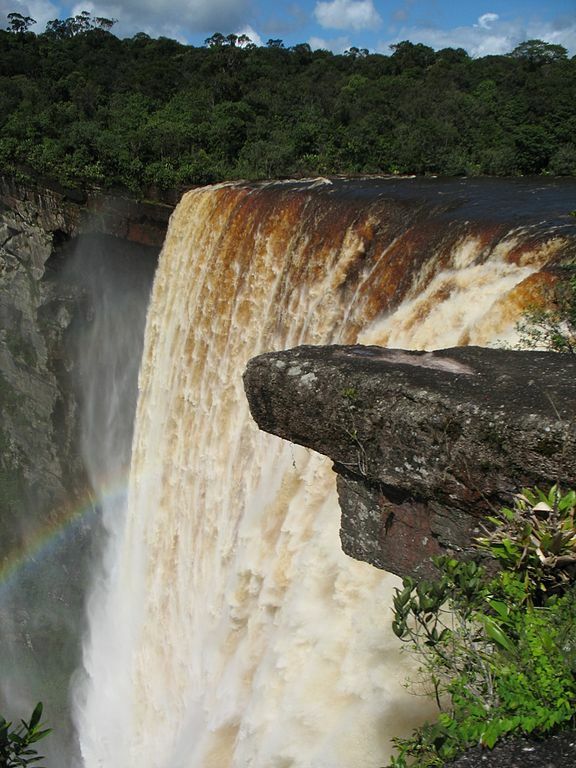 KAIETEUR FALLS is a high volume waterfall on the Potaro River in central Guyana, it is one of the most powerful waterfalls in the world, and it is about five times higher than Niagara Falls and about two times the height of the Victoria Falls. So why not experience nature’s beauty and be on the move.